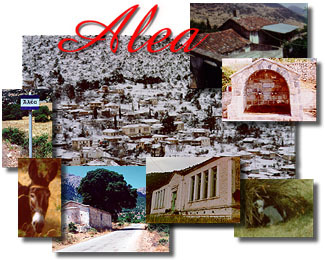 Welcome to Alea, the beautiful and majestic village resting peacefully at the footsteps of Mt. Trahee. Only a short driving distance away from the well known cities of Argos, Tripoli and Korinth, it's adorned with towering mountains, dark green forests and breathtaking valleys. Take your time and browse the pages to follow. Indulge in the majestic stories and tales of a time past. Share in the spirit and the dreams that came forth . . . It's fast approaching - the 71st Annual Alea Convention! 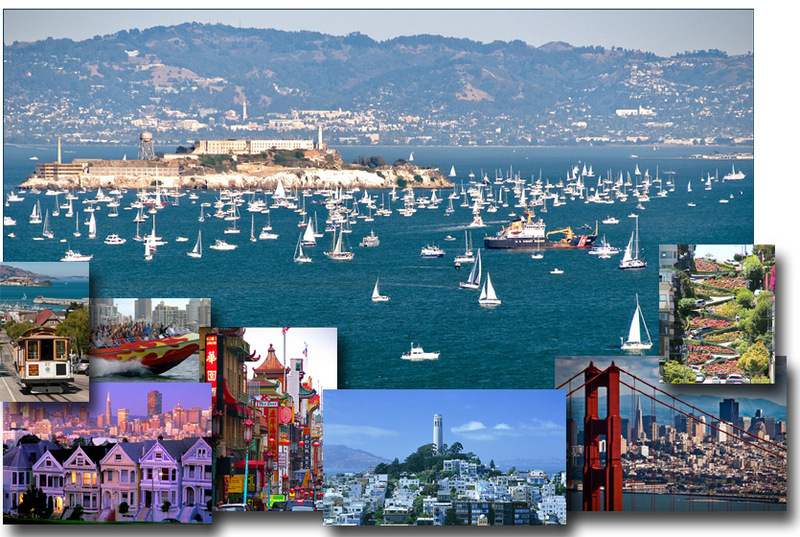 This year the convention will take place in the beautiful and majestic San Francisco Bay Area. if you haven't made your reservations yet, what are you waiting for? Get onto Travelocity and book your tickets. This year's convention will prove to be the most memorable of all. The focus will be on our young people. The theme will be "Get in touch with your roots". Click HERE to download the itinerary for all events. If you are coming, please click on the email link below and send me a list of the people in your group. Please also include email addresses if available. We are looking forward to your arrival and to spending a wonderful few days with you. This Web site is designed and maintained by Lefteris Markou.